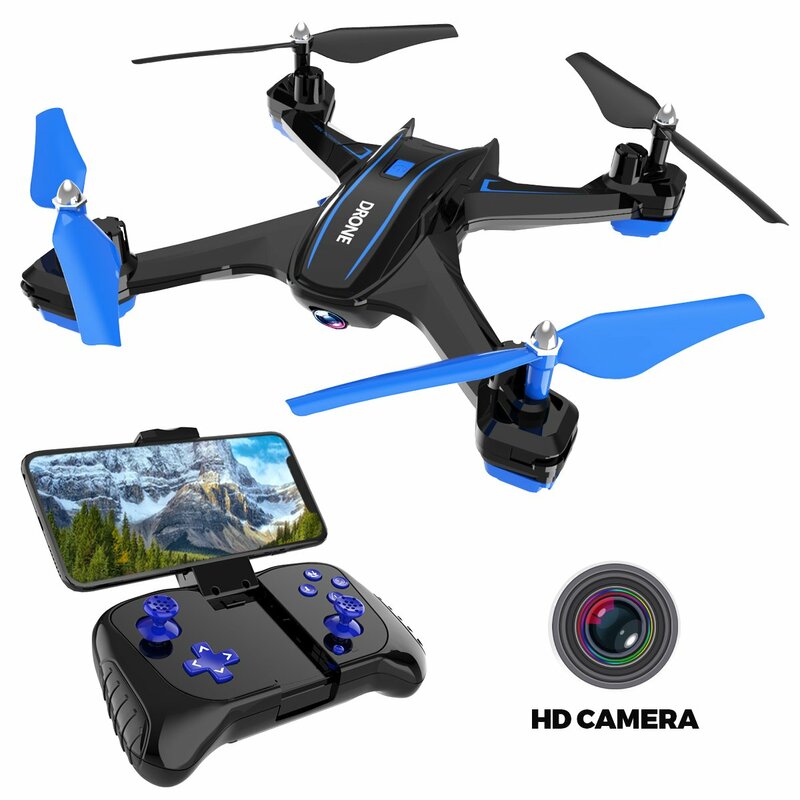 REAL-TIME WI-FI TRANSMISSION WITH 720P HD CAMERA & FLASH LIGHTS：The RC drone is equipped with a 720P HD camera to take aerial photos and videos,pairing your drone with your iOS or Android smart phone, images and videos will send to phone by WiFi, and you can stream a live video or photo feed while flying ;The drone equipped with lights for night flights. 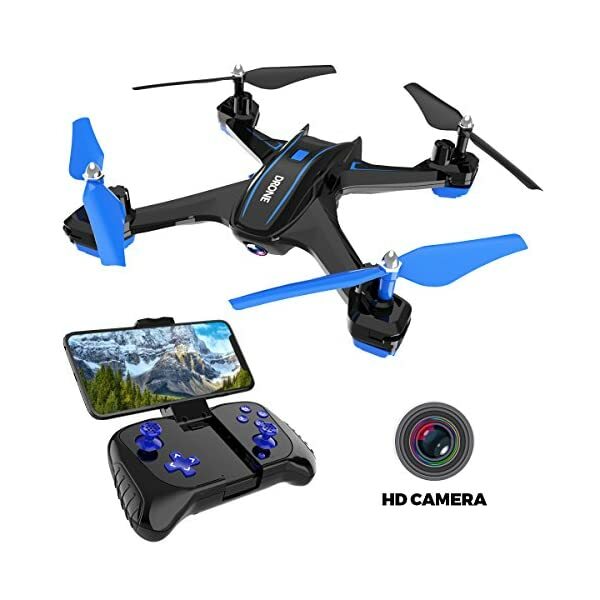 MOBILE APP CONTROL SYSTEM & 2.4 GHz REMOTE CONTROLLER：Control the drone with the APP, or 2.4 GHz remote controller. 2.4GHz is an excellent Anti-interference frequency ,it is more stable and stronger frequency. 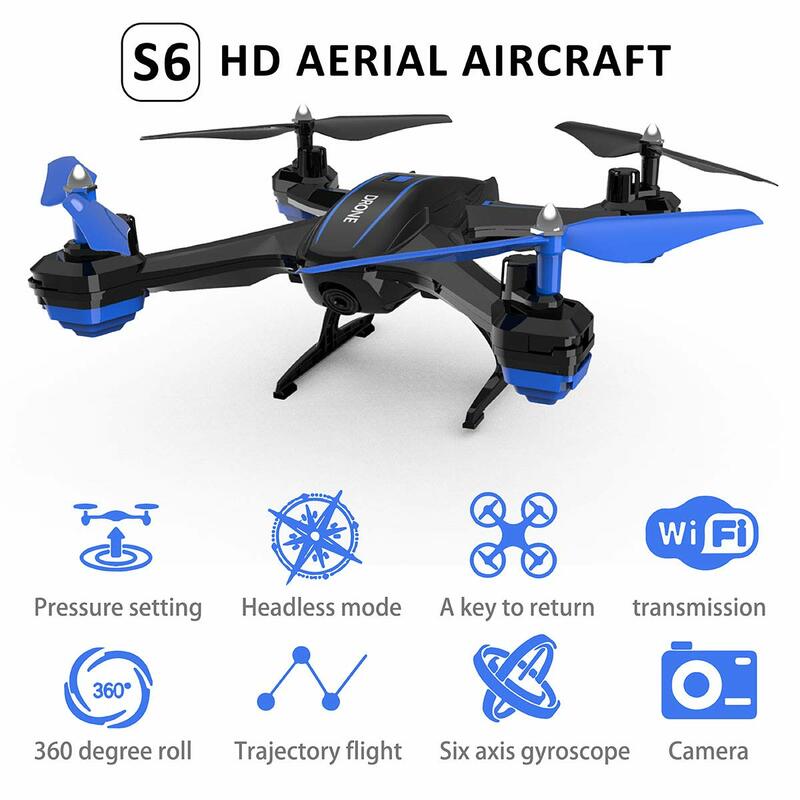 ALTITUDE HOLD：Atmospheric pressure one key set high, you can lock the height and location accurately, stable hover, so the drone is convenient for any angle shooting. 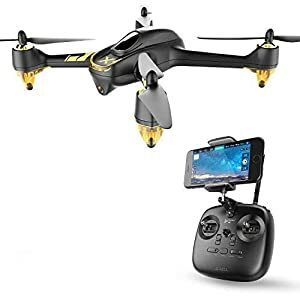 Gravity Sensor Mode: The Gravity Sensor Mode allows the drone to automatically follow the direction you move your smart phone. 3 Speed Adjustment: 3 speed modes from low to high ,suitable for both beginner and expert. Recommend for: Age 14+. 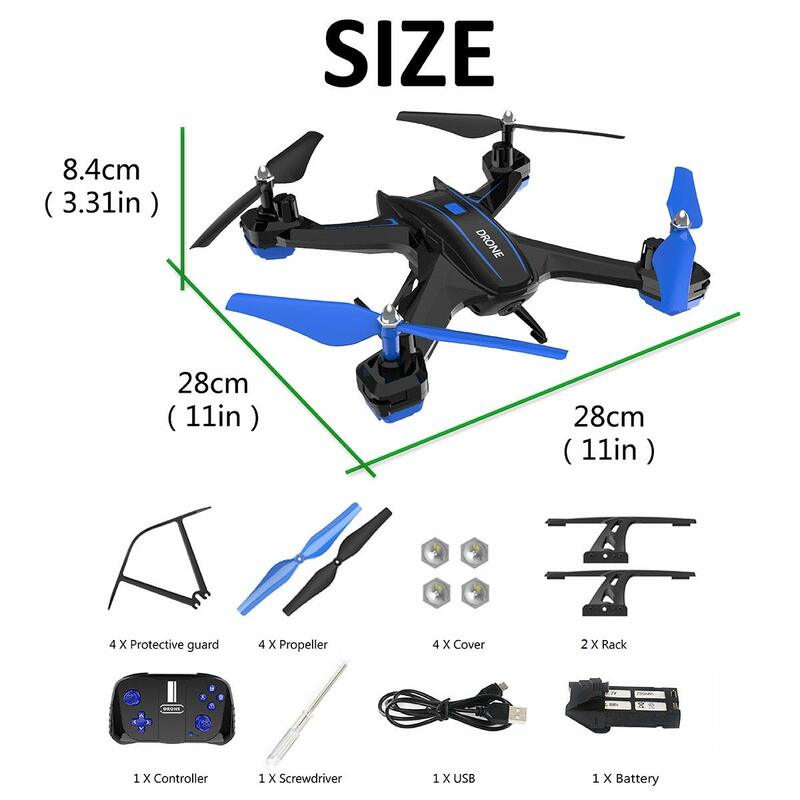 Under 14-years old children should use under adult supervision. Carefully read the instruction before using. If a beginner, We advise you to get assisted by an experienced adult . 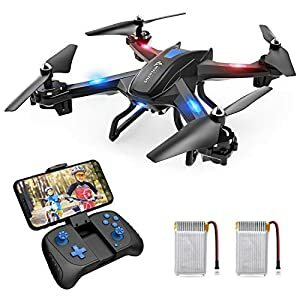 Ensure the drone and controller are full power. 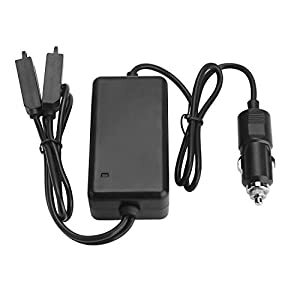 Don’t charge the battery directly after using. Take 5 to10 minutes to cool down and avoid overheating. 3.Find the photos or videos from APP. 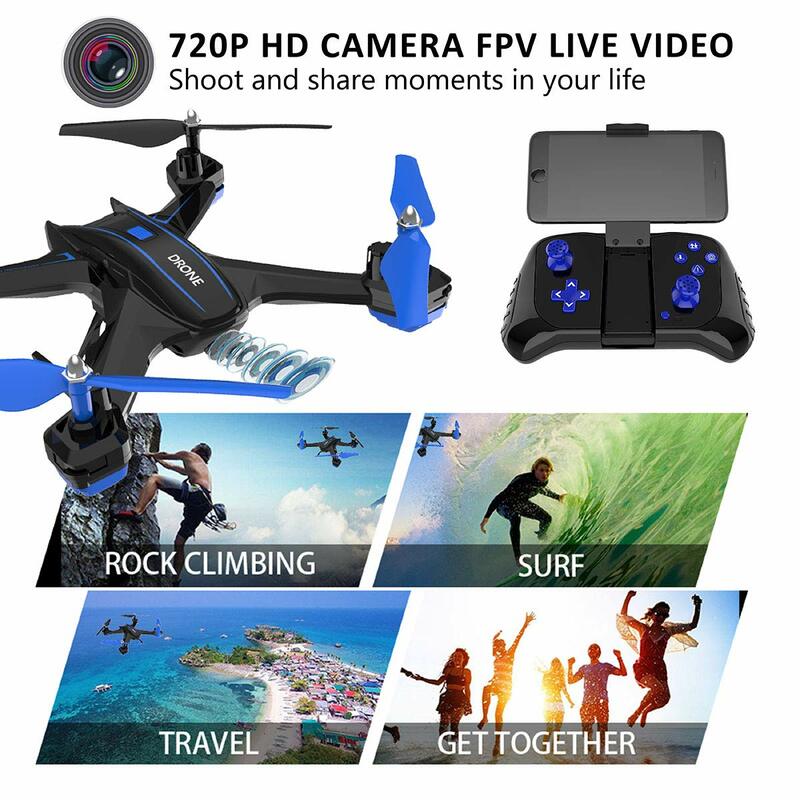 Click the Forth icon to enter another page.Then click the PICTURE icon to find pictures,or click the VIDEO icon to find video. Charging Time: About 120 min. 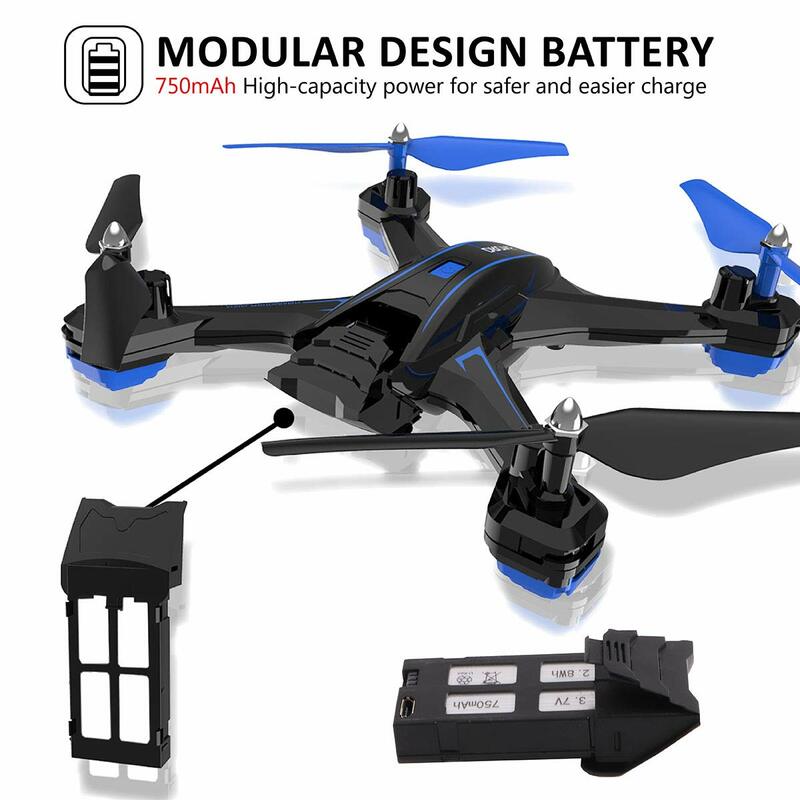 MODULAR BATTERY FOR FLYING : The 3.7V 750mAh high capacity battery can support a longer flying time; the modularized design of battery and camera offers more convenience and safety. 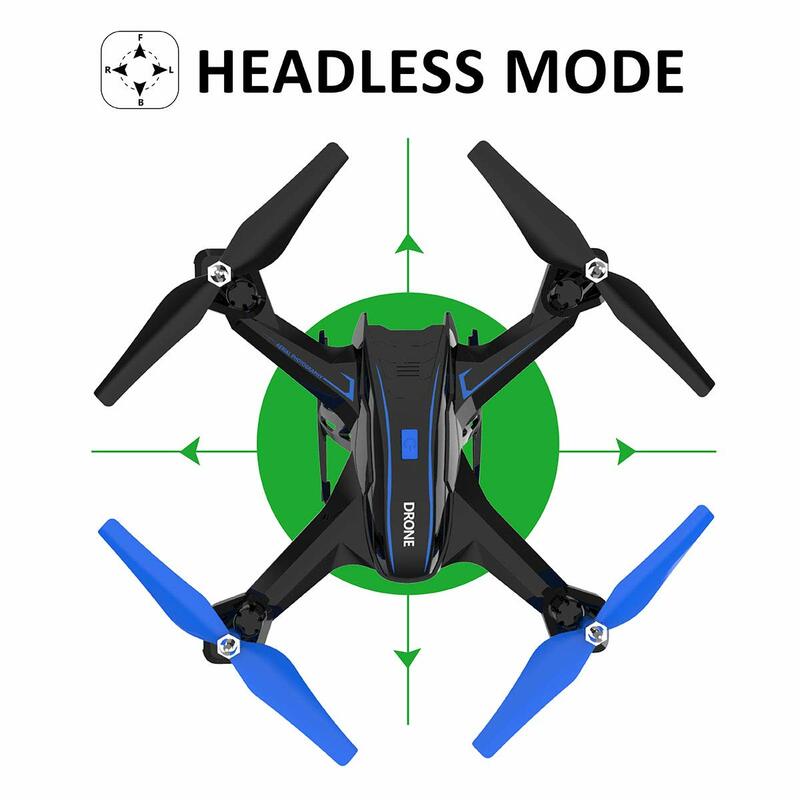 HEADLESS MODE & ONE KEY RETURN : 4-axis structure with 6 axis gyro system let the drone to be more flexible and speedy, easy to control and 360° flips, making drone easy for directional control,no need to worry about direction; Drone with one key return mode can call back the drone easily. 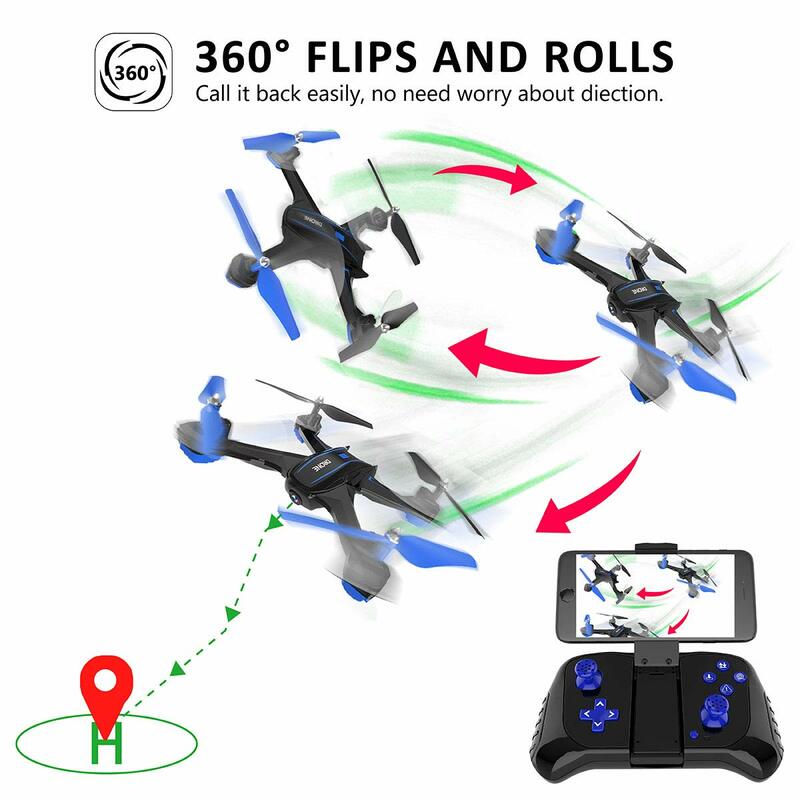 Wherever you are flying, just click one-key return button and it will return straight to you . 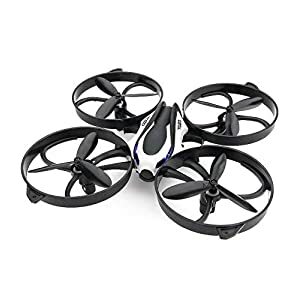 TOZO Q2020 Drone RC Quadcopter Altitude Hold Headless RTF 3D 360 Degree Flips & Rolls 6-Axis Gyro 4CH 2.4Ghz Remote Control Helicopter Height Hold Steady Super Easy Fly for Training.